Welcome to the world of Silk and Metal Thread Embroidery. 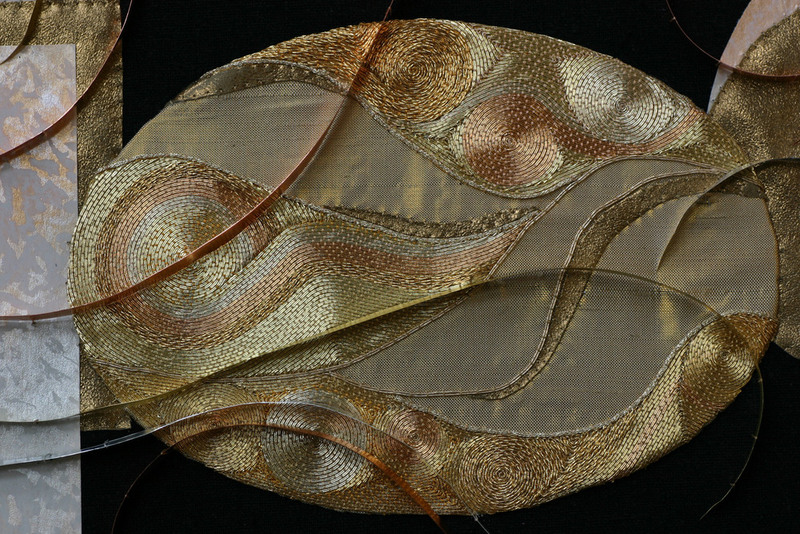 For millennia silk and metal threads have been combined to create the most sumptuous works of embroidery art. This website is designed to engage, enlighten, inspire, teach, and provide materials for all those interested in pursuing the skills necessary for its creation.